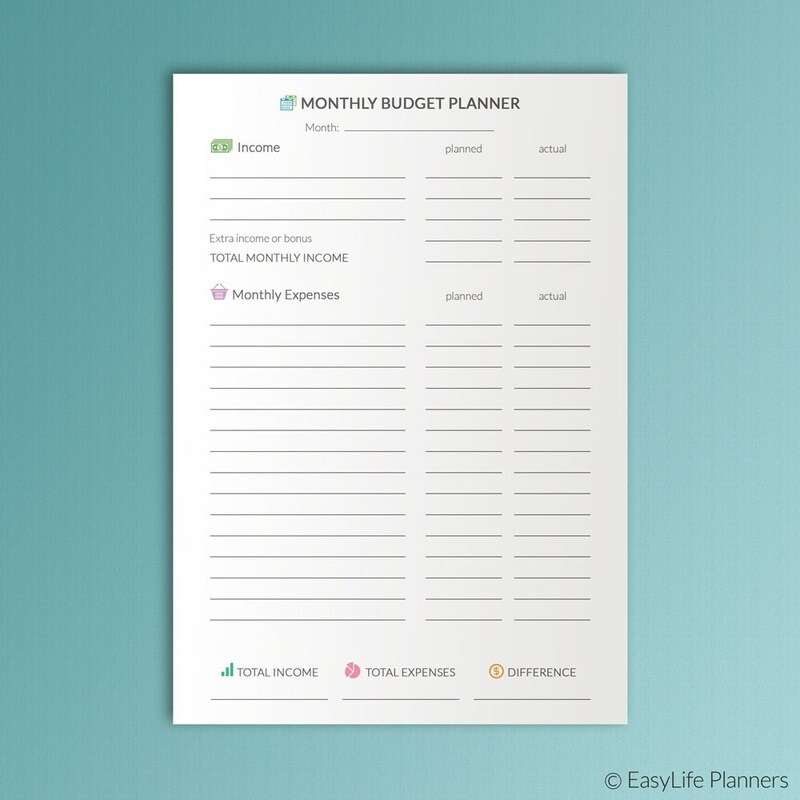 This financial planner inserts will help you to organize your finances and save your money. 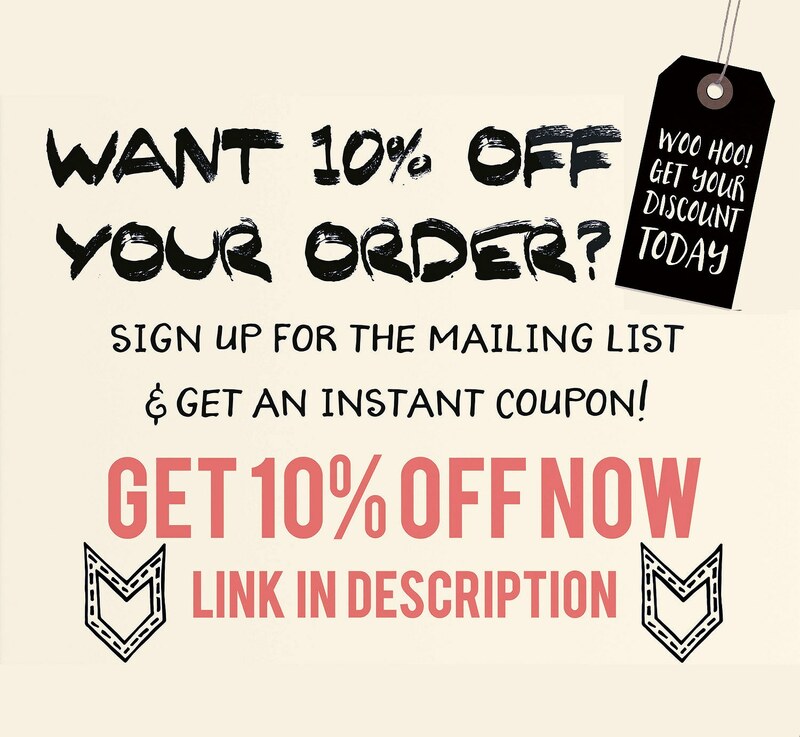 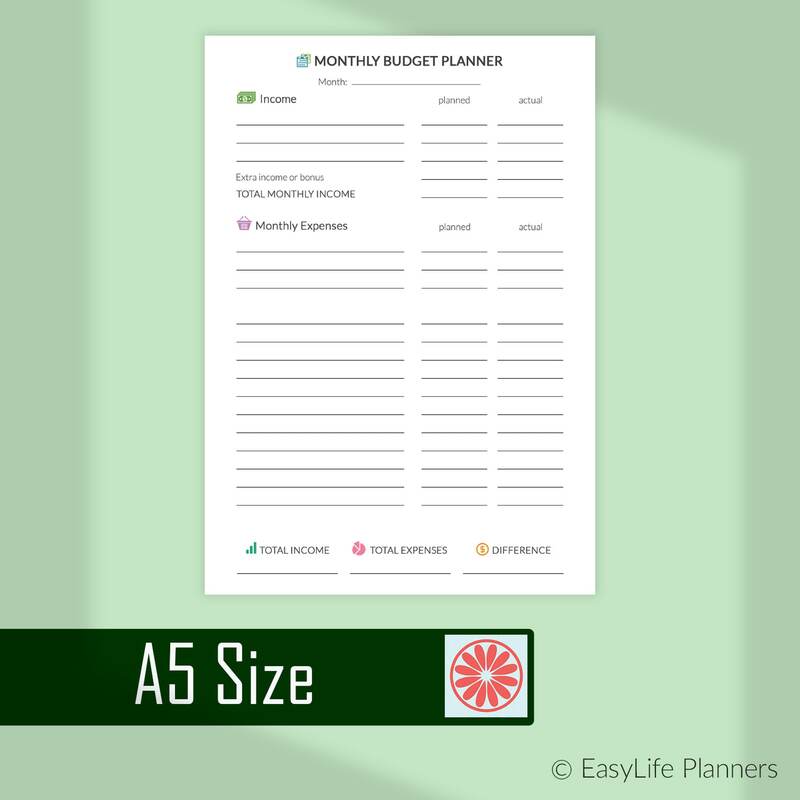 It will fit any A5 sized 5.83" x 8.27" planner (Filofax, Kikki-K Large, etc..). 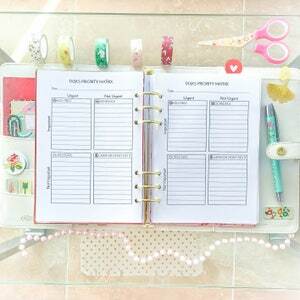 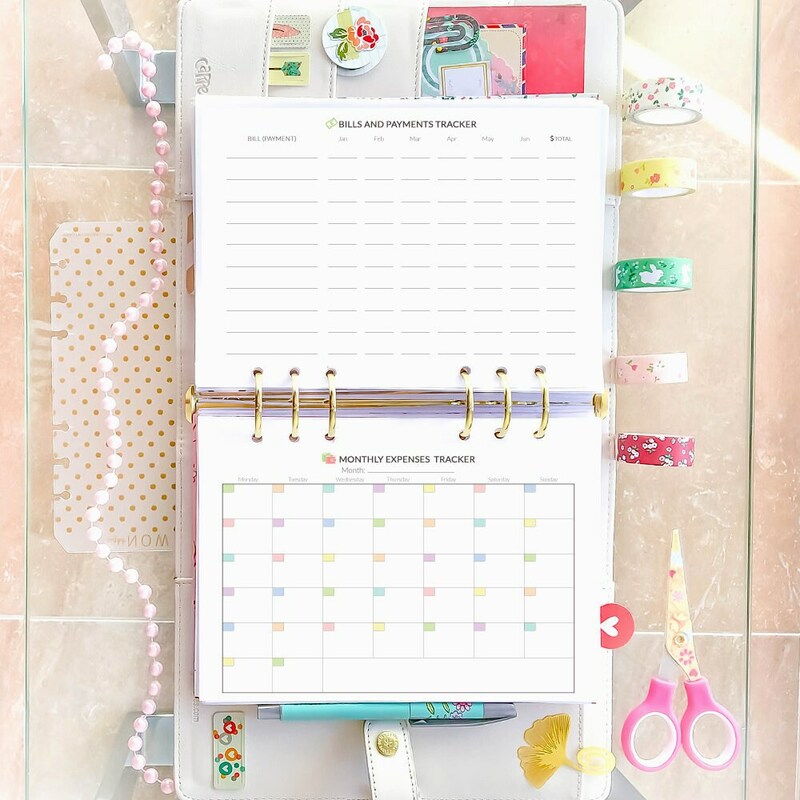 Lovely planner pages! 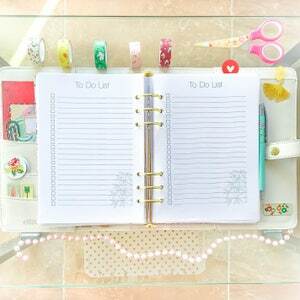 Perfect for my Kikki K. Will certainly purchase more. 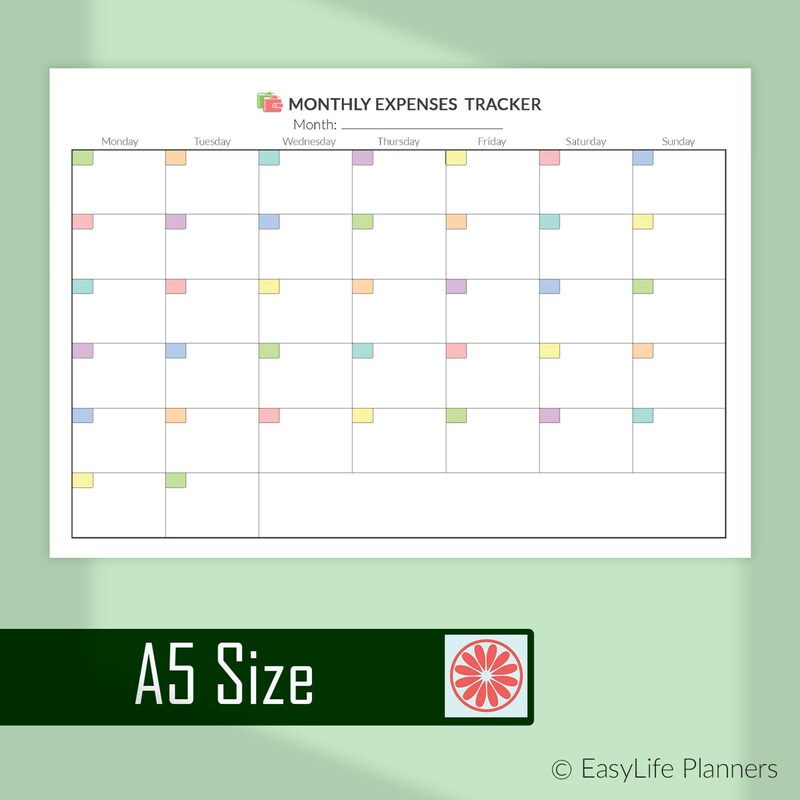 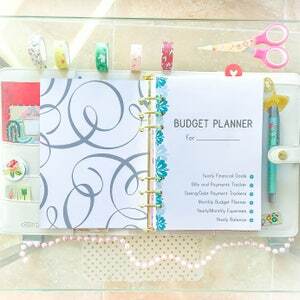 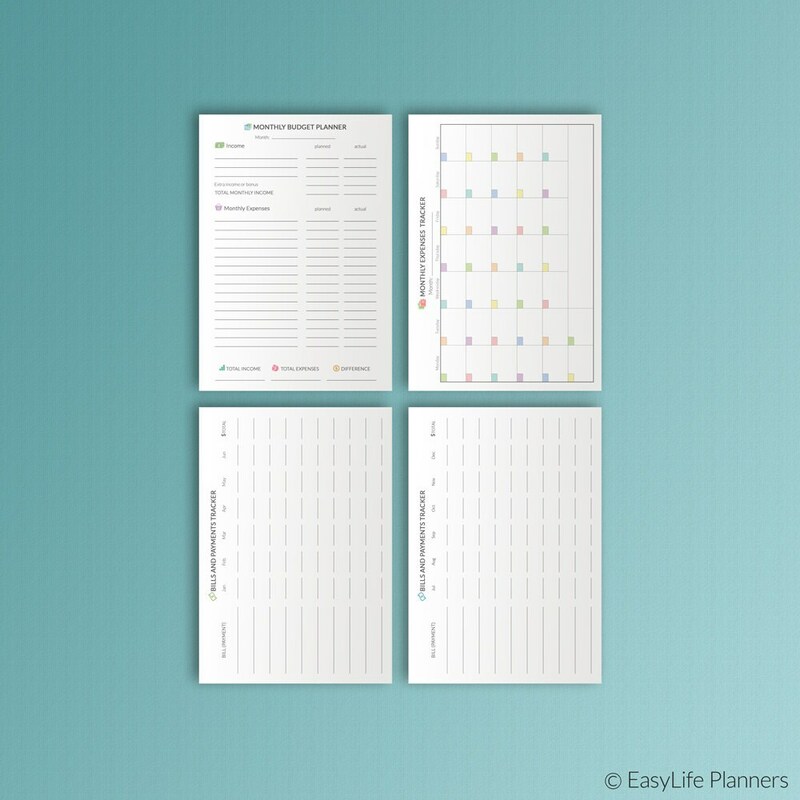 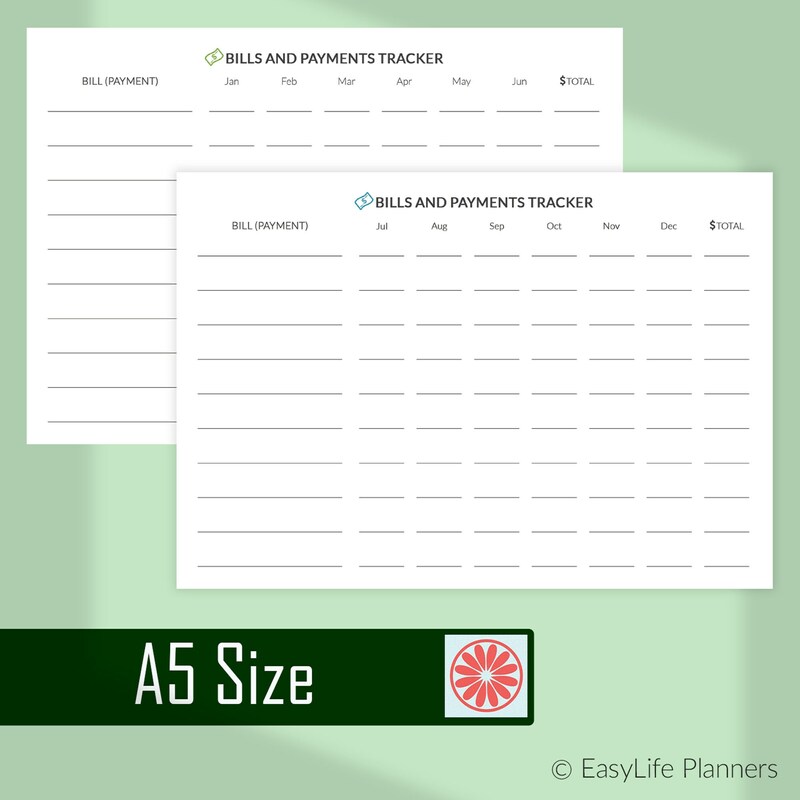 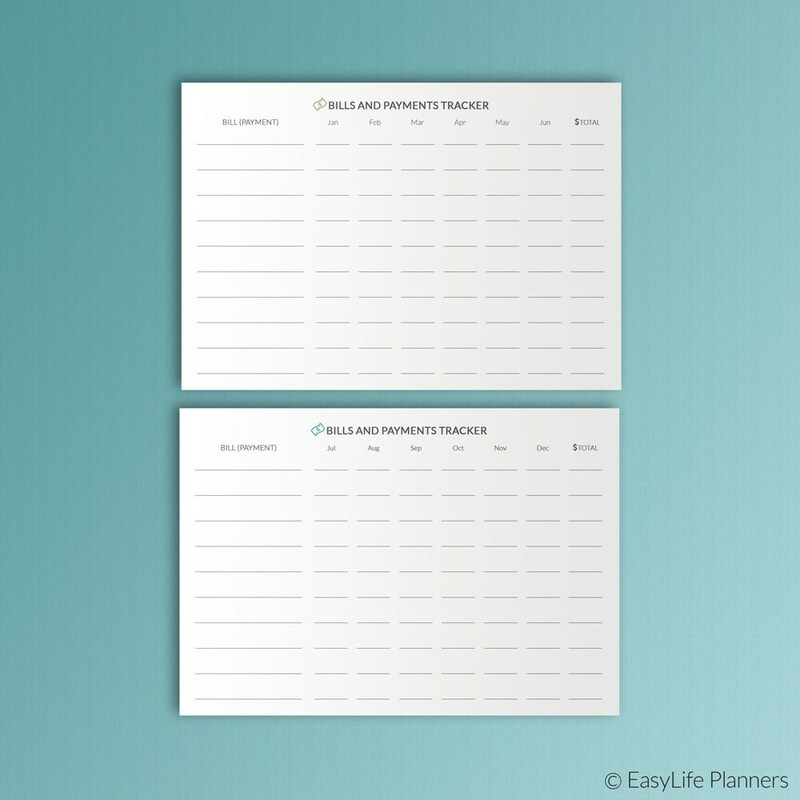 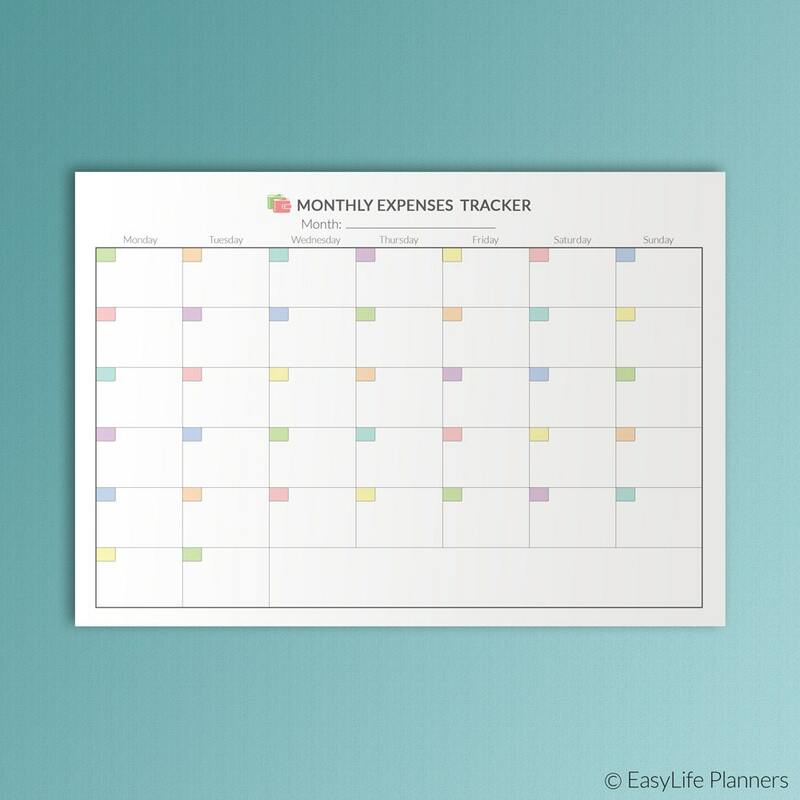 Finance Planner A5 Inserts, Expense Tracker, Debt tracker.